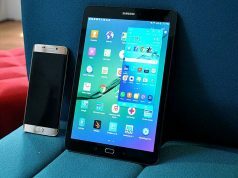 Samsung might have released an excellent android tablet that far surpasses the nexus 9 and can give the iPad air 2 a run for its money a bit late. 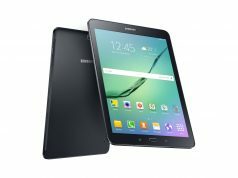 Yet in the era of sliding tablet sales, Samsung has produced a winner. The tab s2 is the best android tablet that money can buy. The tab s2 comes in 2 screen sizes. 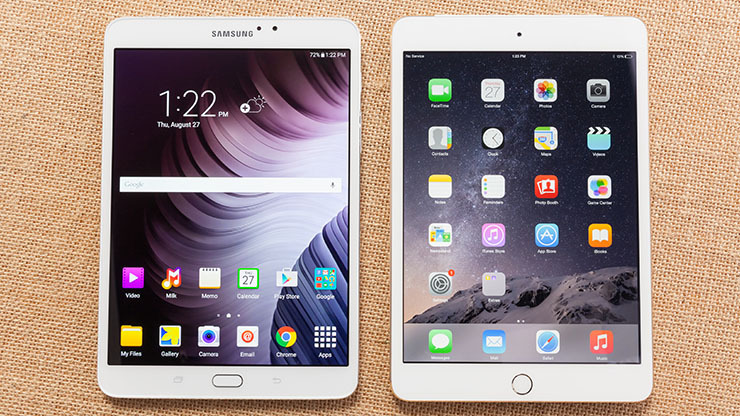 An 8-inch version and the 9.7-inch version mimicking the iPad air 2 and the iPad mini. The tablet that will cost you $400 is ridiculously thin. The tablet builds up on the last year’s tab s and has a beefy processor and a gorgeous display that is best in its class. Yet there are a few shortcomings. 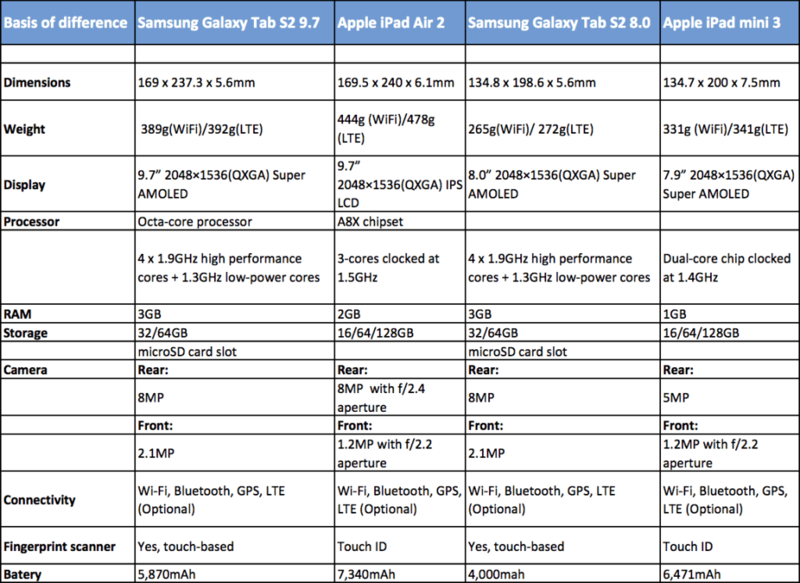 The excellent tablet does little to differentiate itself from the other. The all-day battery life isn’t there, camera isn’t that great and we would have appreciated wireless charging capabilities. But the tab s2 excels at what is expected of a tablet. Browsing the web and replying to the mail is as smooth as it can get. Media consumption is beautiful on this gorgeous display. The tab s2 which is thinner than the already thin iPad air 2 has a plastic back that isn’t user removable. The metal edges give the much needed premium feel. The built quality is superb but there is much room for improvement. 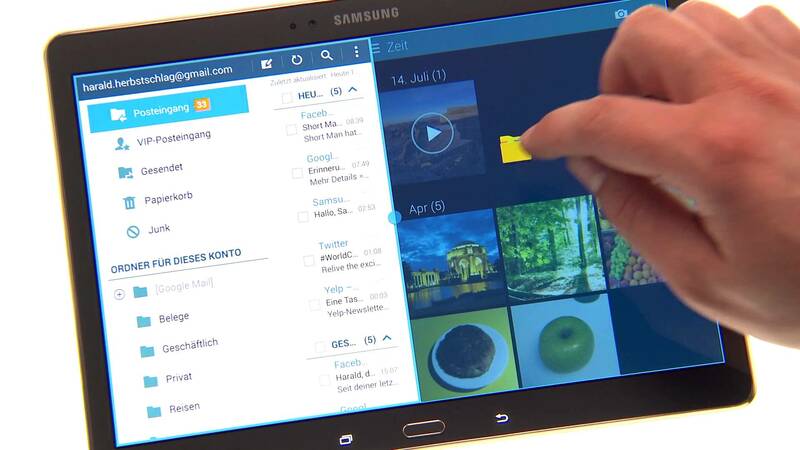 The tab s2 has a fingerprint sensor that is useful in unlocking the devices yet Samsung pay is critically absent. 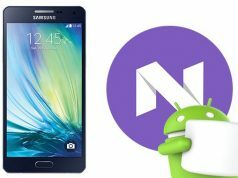 It run the android 5.0.2 version with the marshmallow update to be deployed in a couple of months. Much can be accomplished with the split screen mode, and unlike apple which refuses to bring this feature to older models, Samsung has made this feature available across variety of devices and its functioning on the tab s2 truly stands out. Unless you want regular updates to the android os, the tab s2 is the best android tablet that you can get right now.